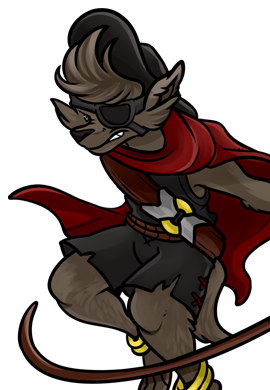 Roamin is a long time friend of Rob's who has been apart of URealms since the very beginning, even being portrayed as a Paladin in the original Unforgotten Realms cartoons. Many of the cards and original story elements that make up the URealms world come from Rob and Romain's younger years playing internet roleplaying games like Dark Age of Camelot and World of Warcraft. Roamin doesn't really use social media all that much, so you'll only ever really find him here through our videos and very rarely on our forums.